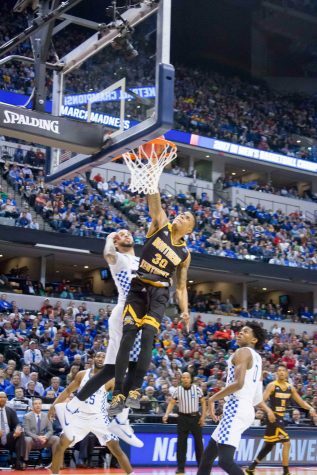 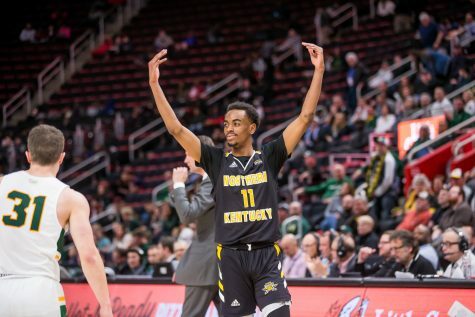 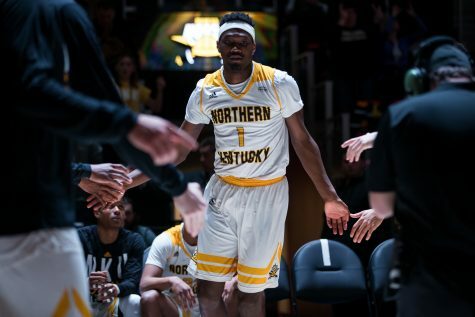 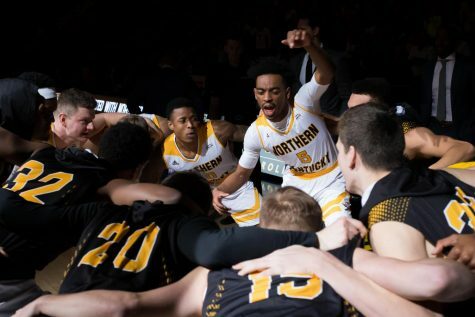 Former NKU men's basketball standout Jordan Garnett has signed to play his rookie season overseas in Cyprus Division A with Omonia Nicosia. 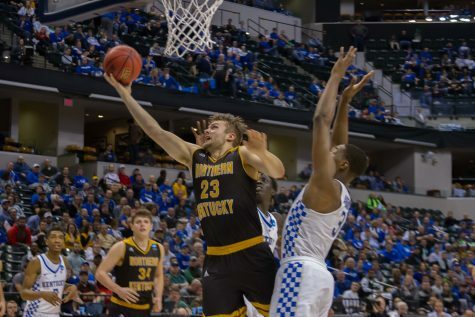 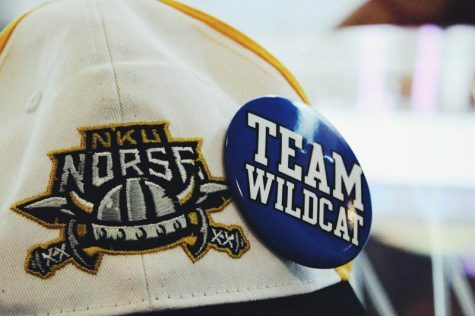 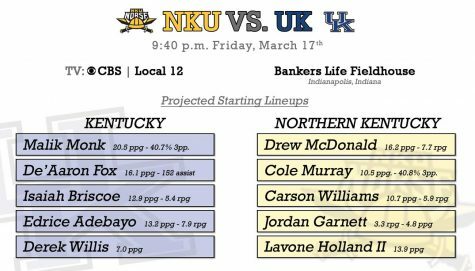 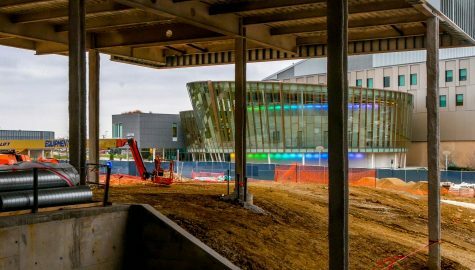 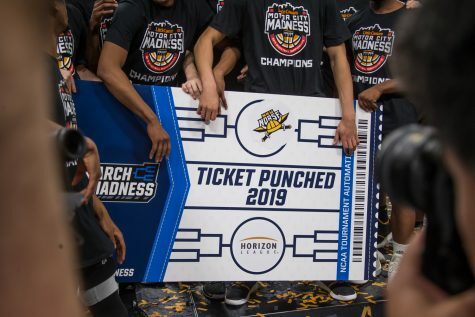 Northern Kentucky men’s basketball welcomes Wright State into BB&T Arena at 7 p.m. Thursday night. 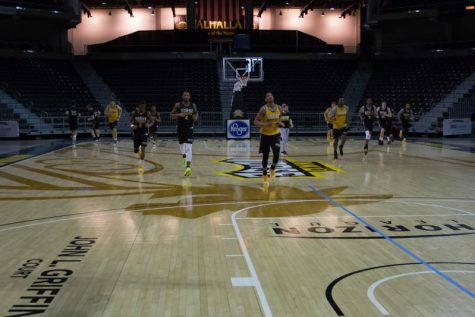 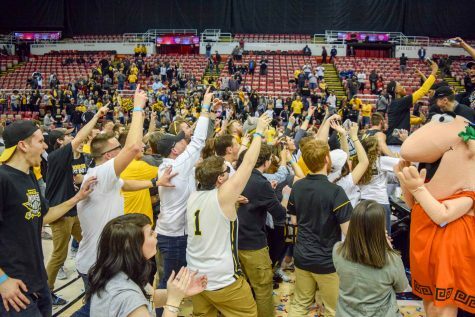 The winner will remain undefeated in conference play and hold sole possession of first place in the Horizon League.